and promotes philanthropy through leadership, resources and traditions. Requests to the Kerr Foundation are granted based on the impact to Rio Grande and Saguache County organizations. 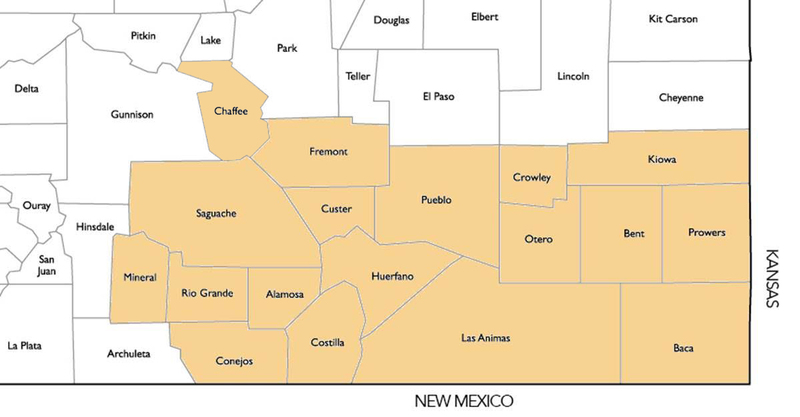 We provide funding for several southeastern Colorado counties. Please review our service area before applying. Submit 60 days after receiving funds. NOTICE: Our grant process has been moved to online-only submissions and reporting. This allows us to log, track and respond quickly to your application.